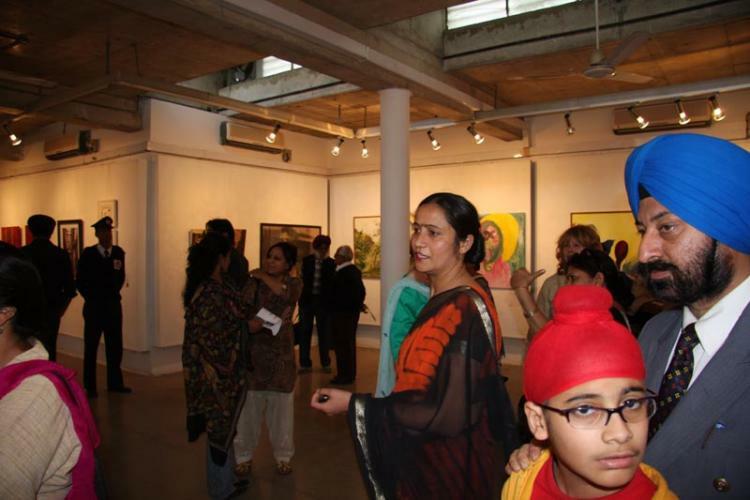 Government Museum and Art Gallery, Chandigarh, India. 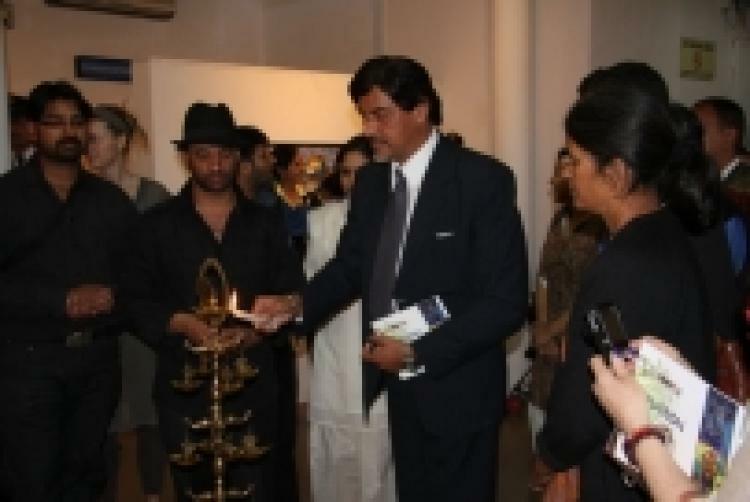 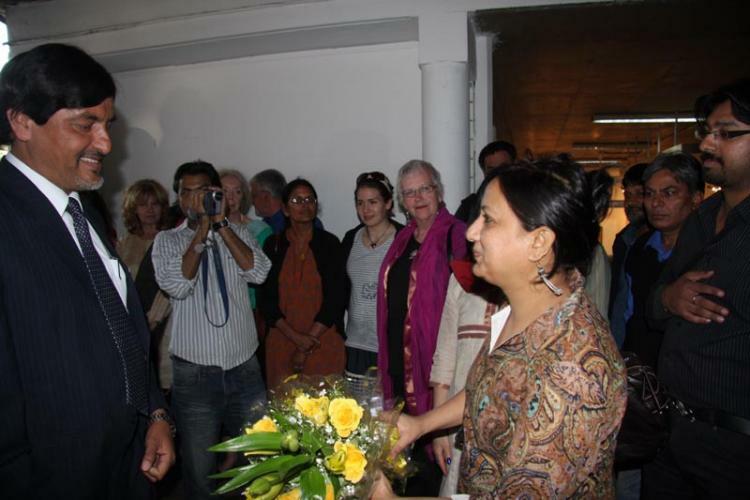 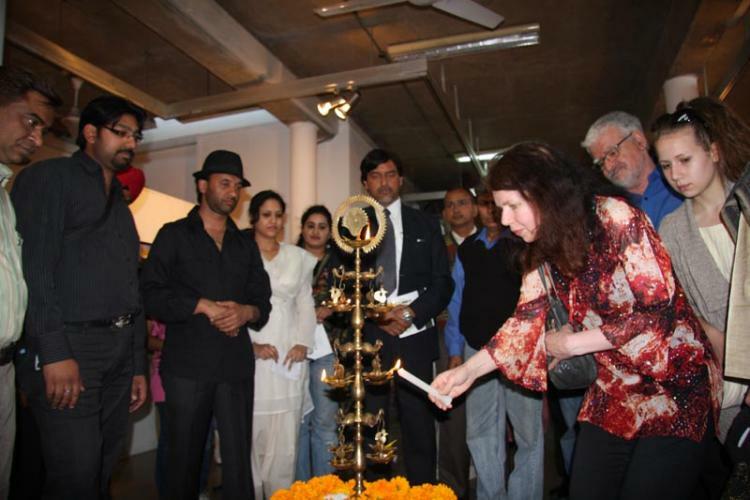 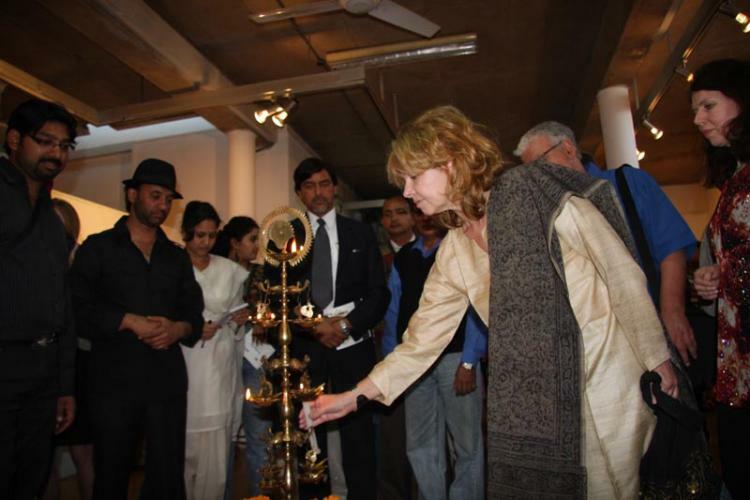 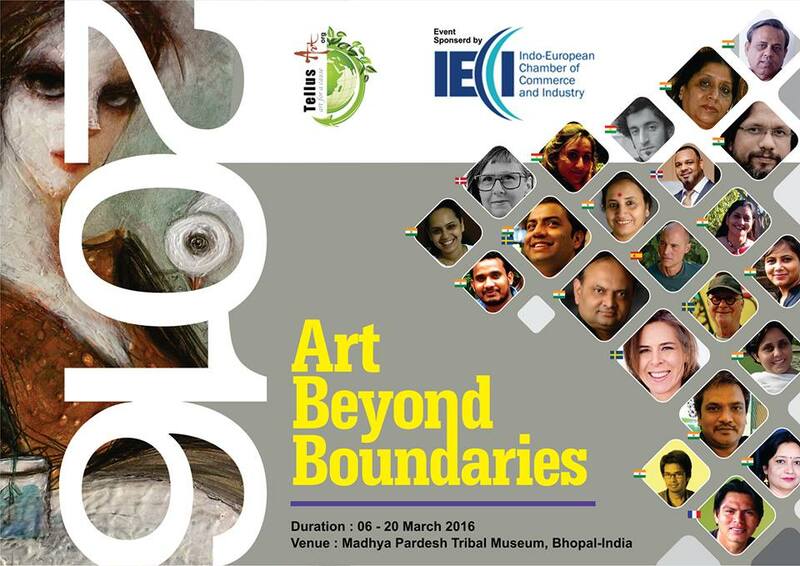 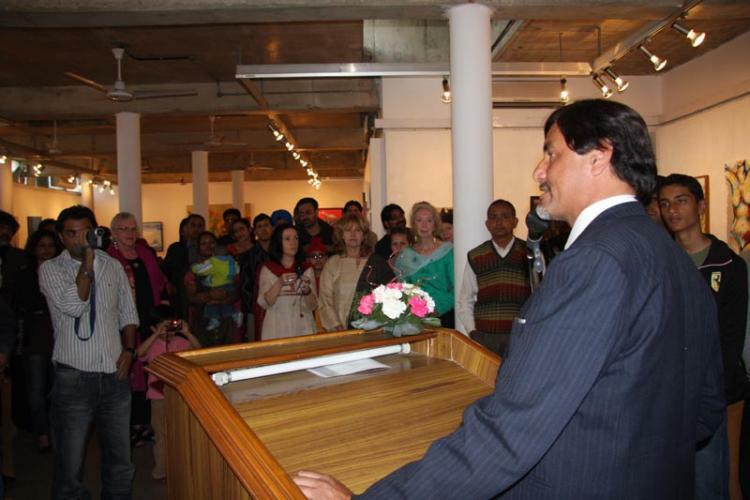 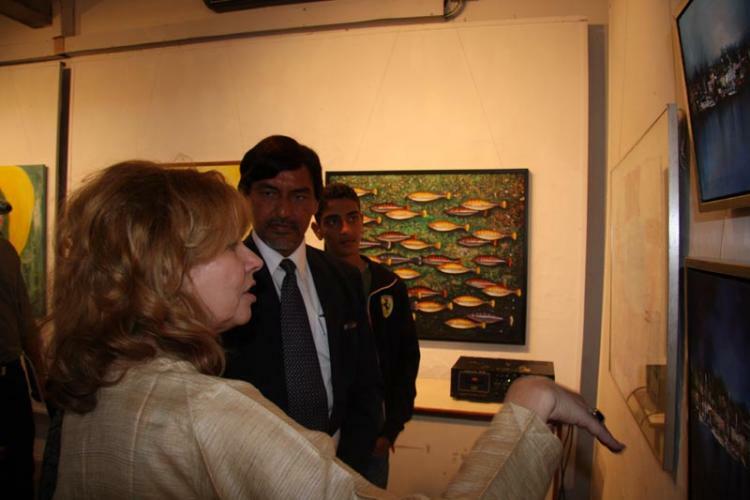 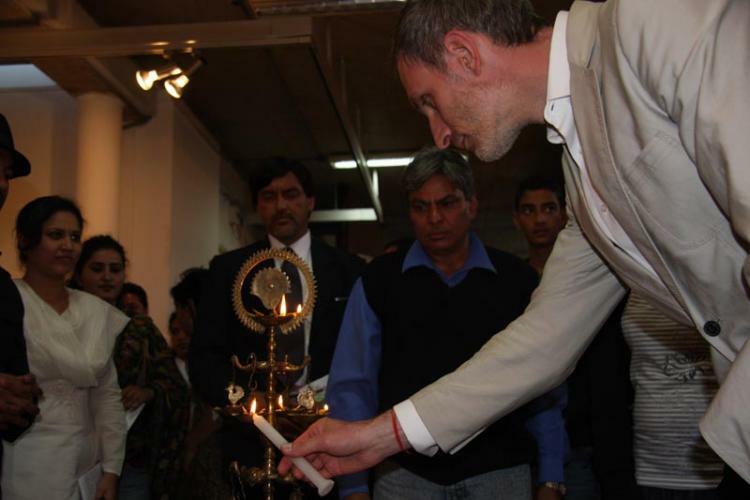 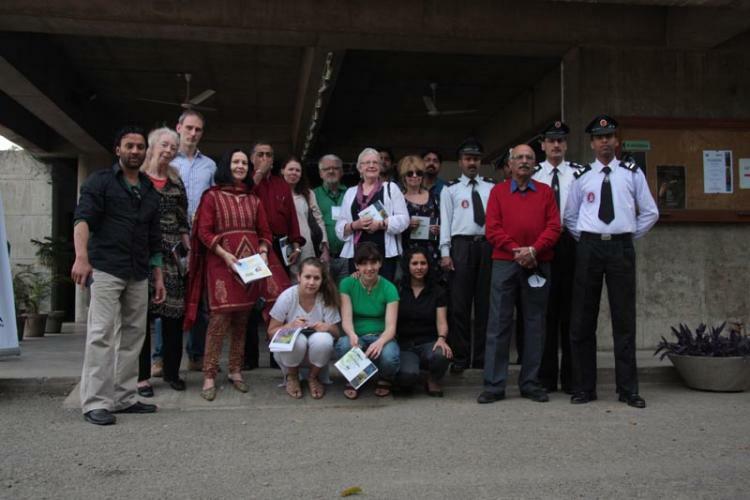 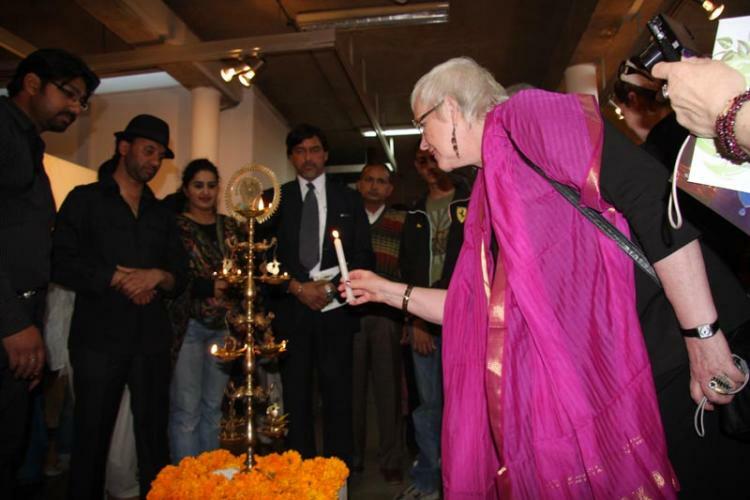 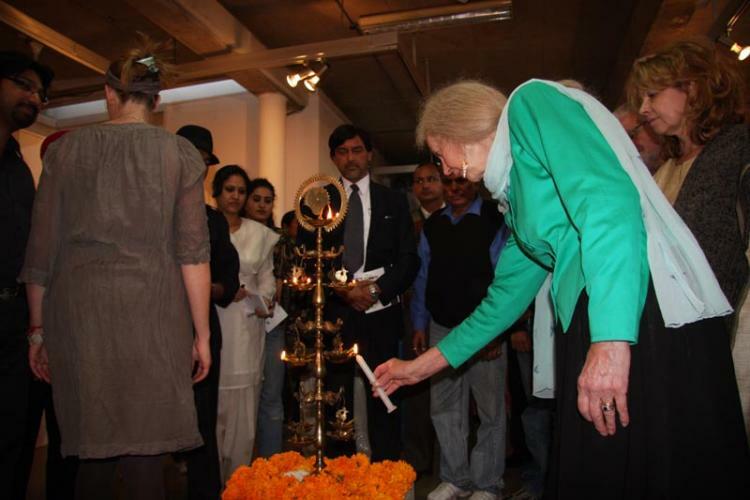 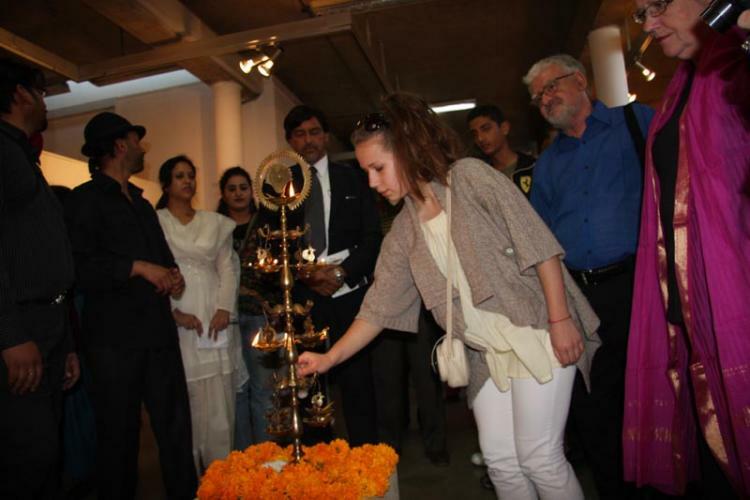 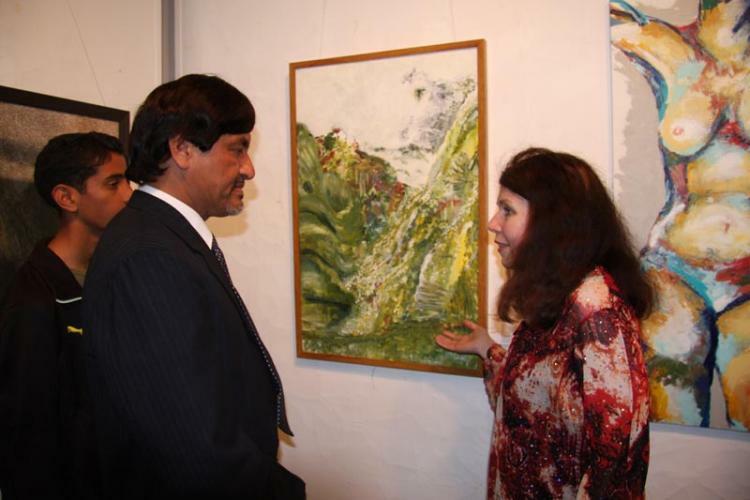 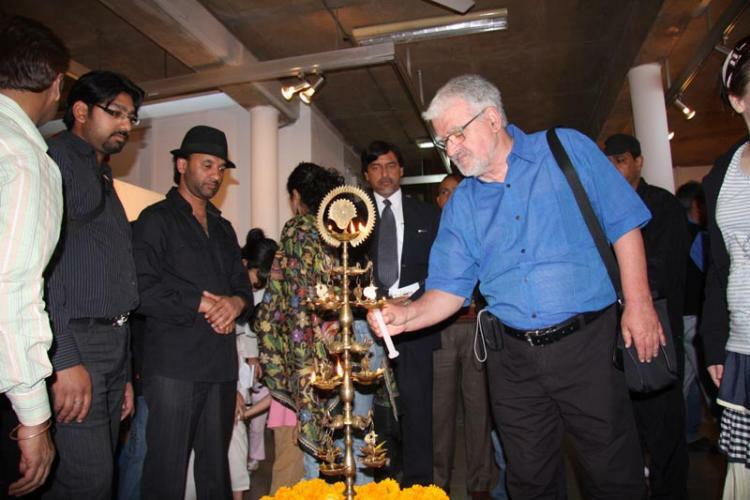 An Art exhibition by Punjabi and Swedish Artists was held in collaboration with Chandigarh Museum from the 1st – 5th March 2009. 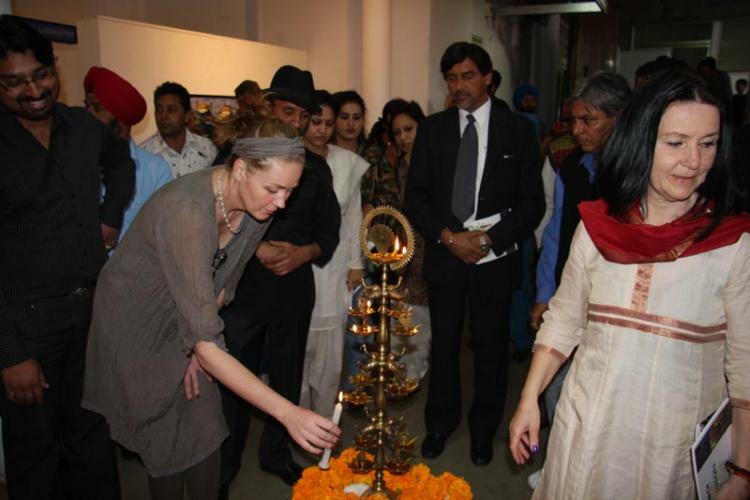 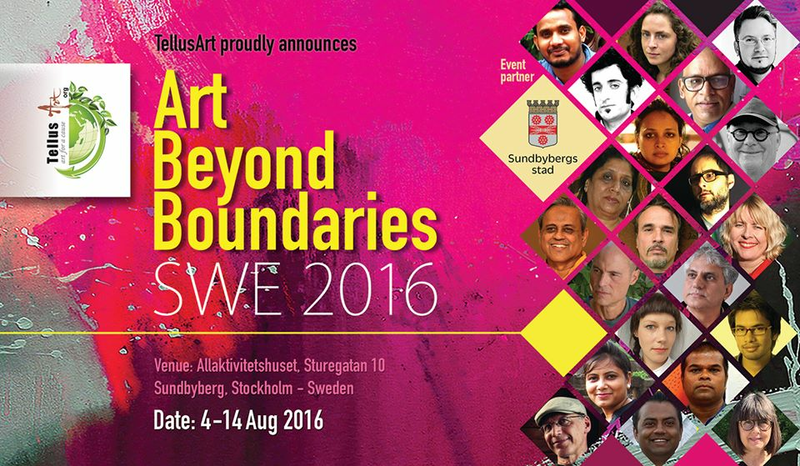 The objective was to provide a joint forum to contemporary artists from Punjab and Sweden, The event also aimed at promoting art, friendship and understanding between the two diverse cultures. 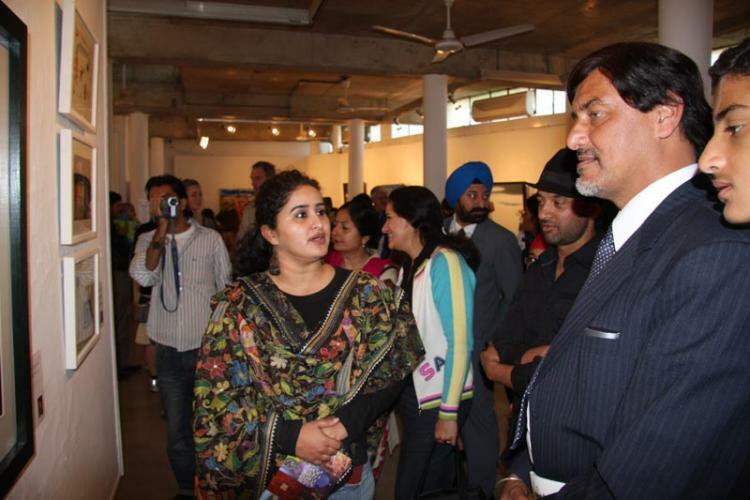 The exhibition was inaugurated by Mr. Harish Rai Dhanda (Chief Parliamentary Secretary, Local Government, Government of Punjab). 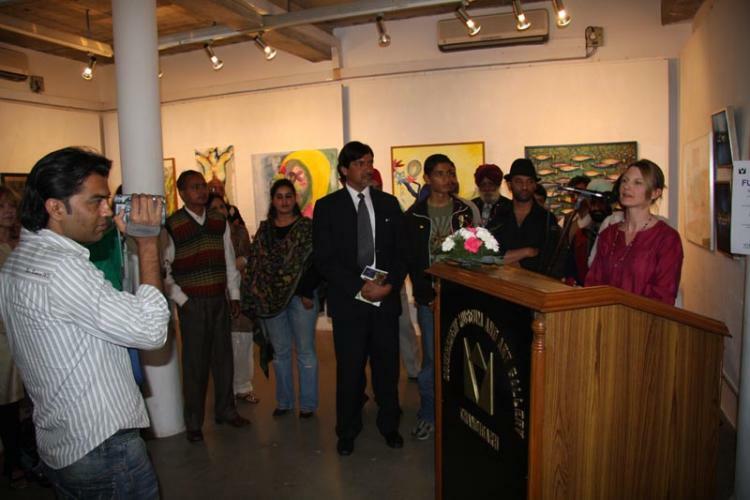 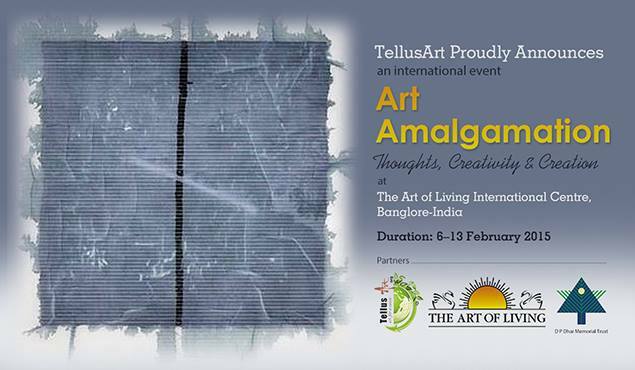 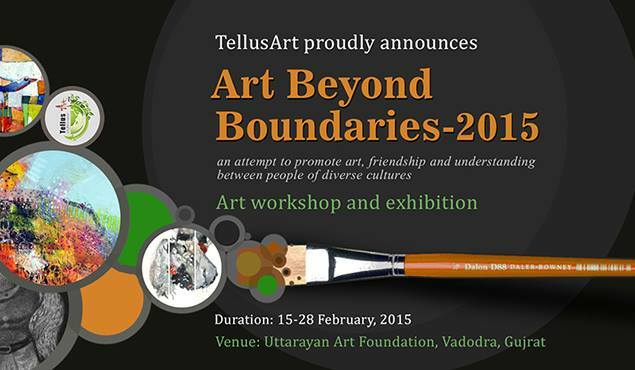 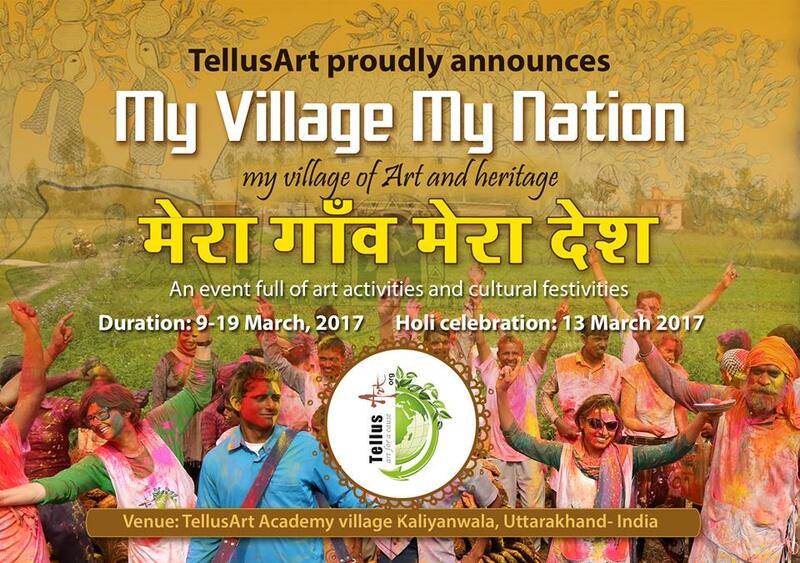 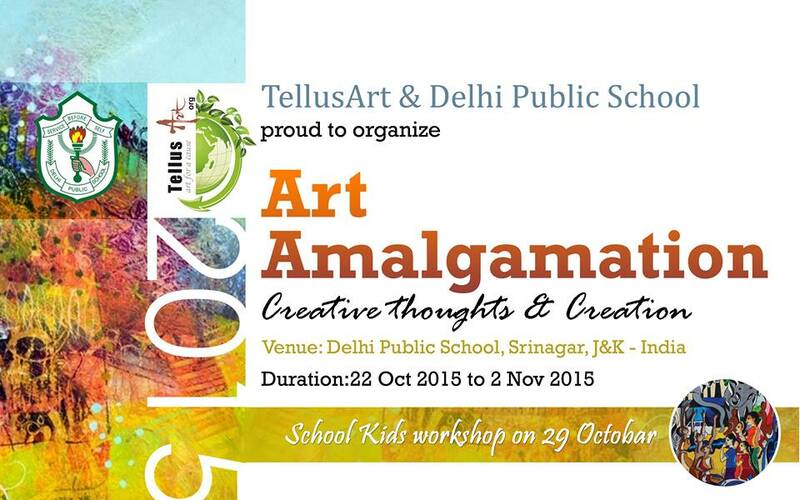 On 4th March, an art workshop was organized for students of schools and colleges in Chandigarh. 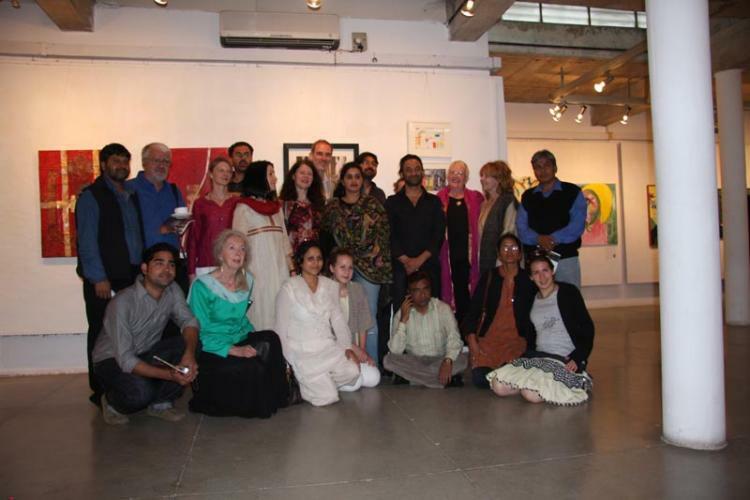 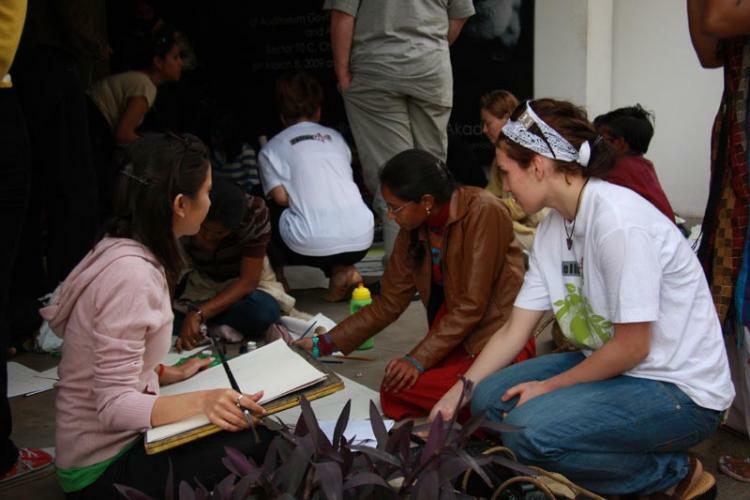 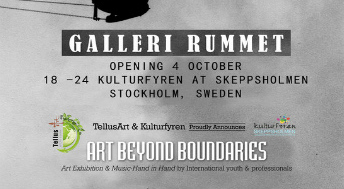 The aim of the workshop was to provide space for creative interaction amongst children and artists of Sweden, keeping the theme of Global Warming in mind.